State Superintendent Dr. Evers with the Little Chute SkillsUSA Chapter. 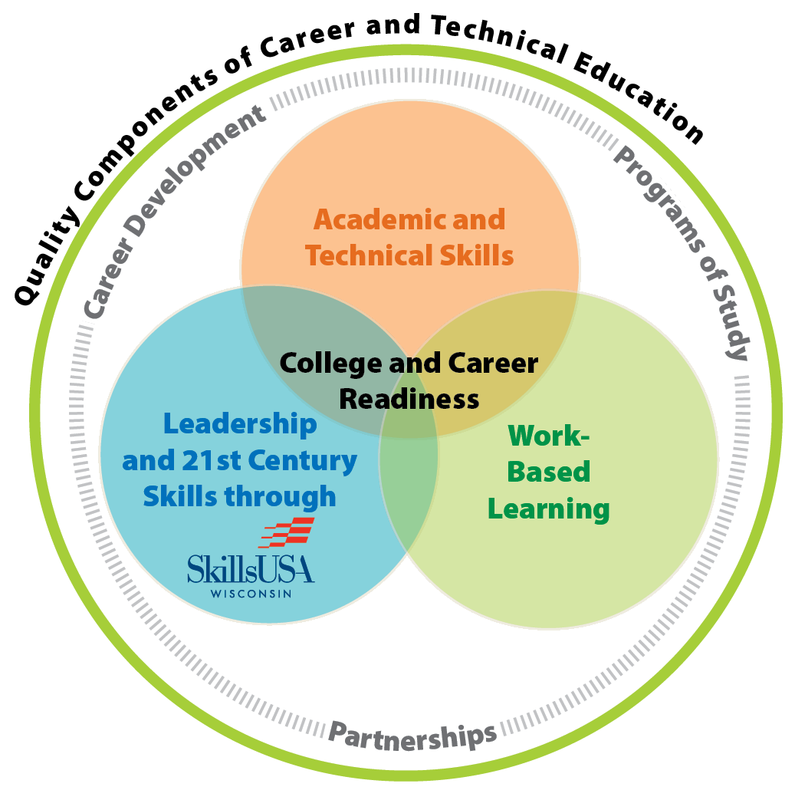 Prospective chapter shall apply through the SkillsUSA Wisconsin Executive Director for official affiliation. 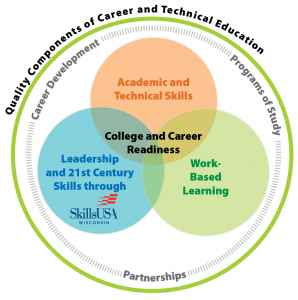 All chapters that receive official charters will be allowed to participate in SkillsUSA events. After the necessary documentation is received at the state office, the application material will be reviewed for approval. Presentation of the official chapter charter will take place at the annual State Leadership and Skills Conference. New chapters receiving their charters on-stage at the state conference.